Easter is the perfect excuse to indulge (ok, maybe over indulge!) in some yummy chocolatey treats. 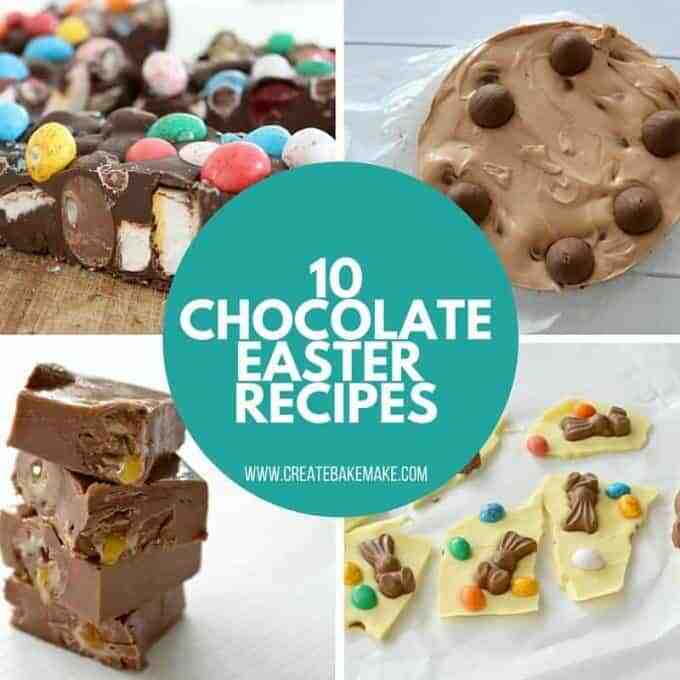 To help give you some inspiration, I’ve put together 10 of my favourite Chocolate Easter recipes for you! 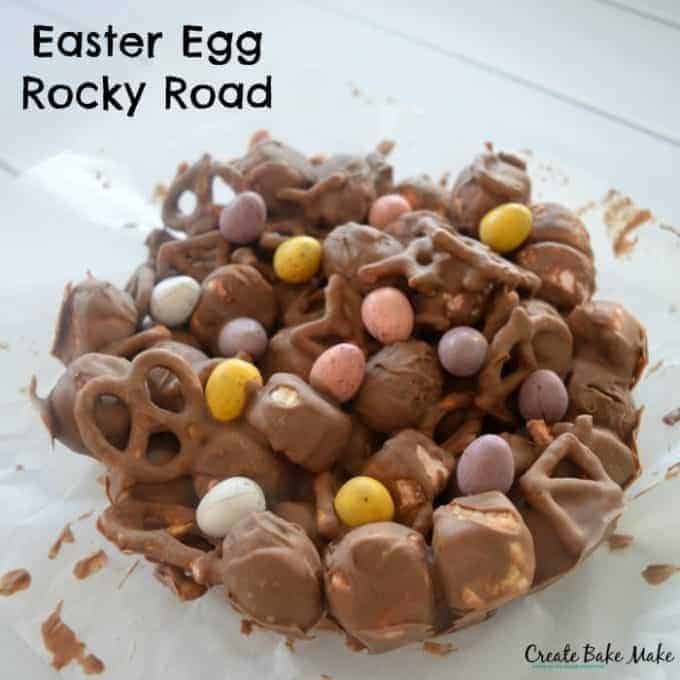 This Caramel Easter Egg Rocky Road is the ultimate chocolatey Easter treat! Love Easter Eggs? This Easter Egg Slice from The Annoyed Thyroid is for you! A cake that takes just 1 minute to cook, what more could you ask for? I can’t wait to try this 1 Minute Milo and Maltesers Easter Egg Mug Cake! Love Mars Bars? 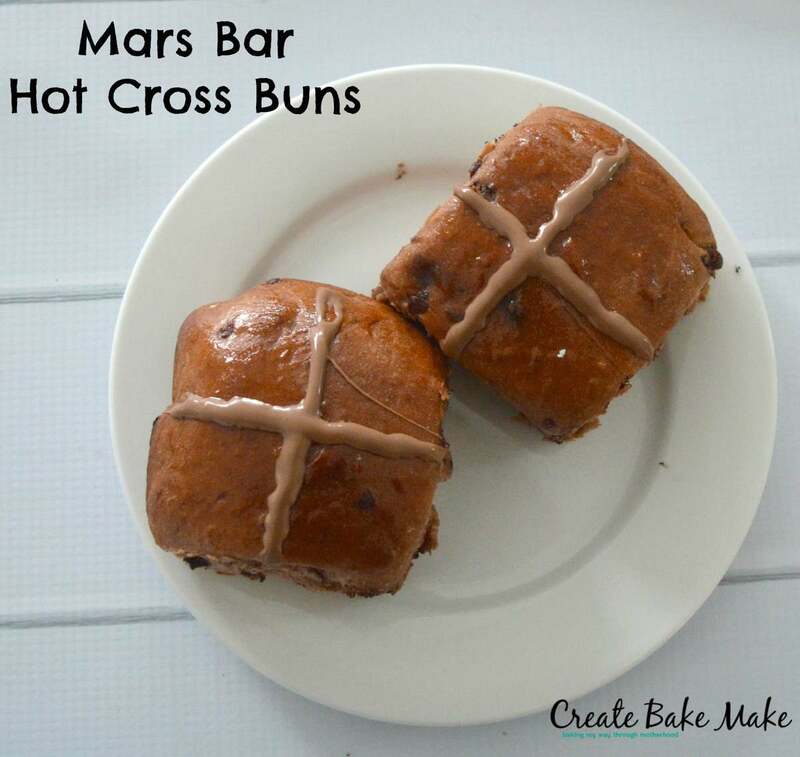 These Mars Bar Hot Cross Buns are for you! 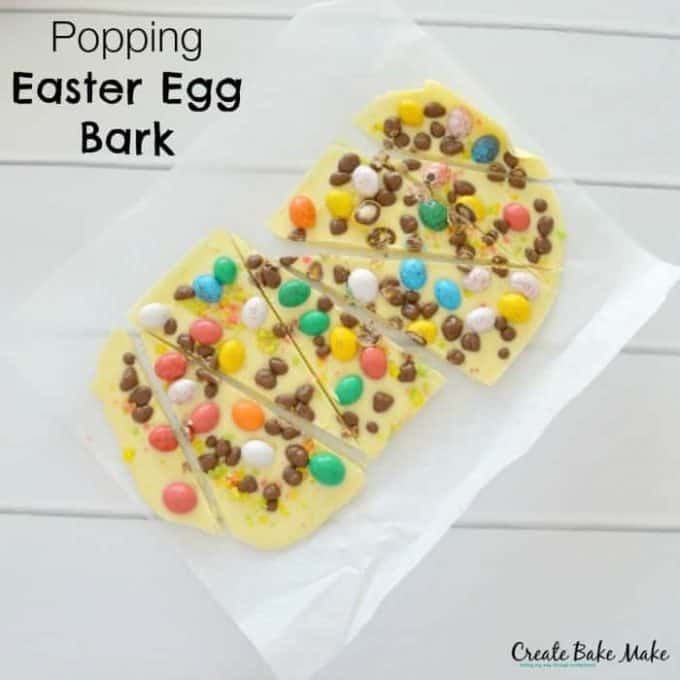 Chocolate Bark is a great Easter gift for friends, family and teachers. 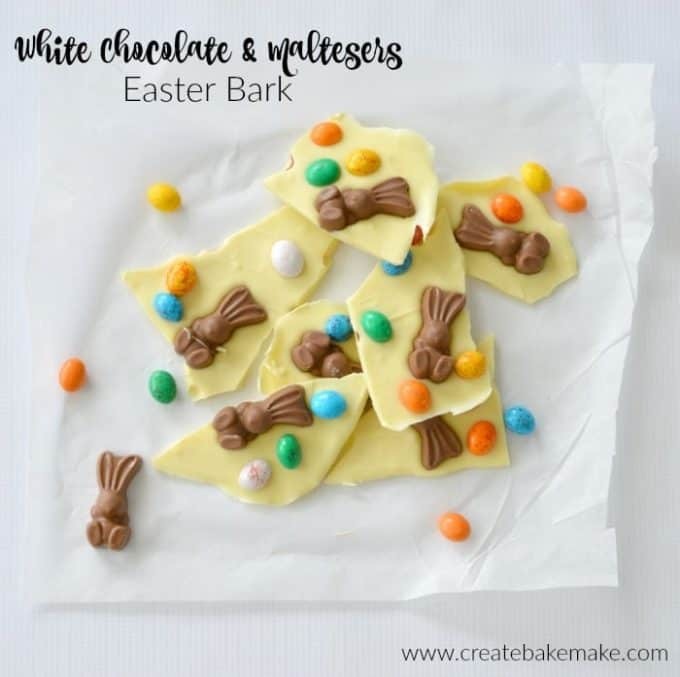 This Popping Easter Egg Bark and White Chocolate and Maltesers Easter Bark are two of my favourites. 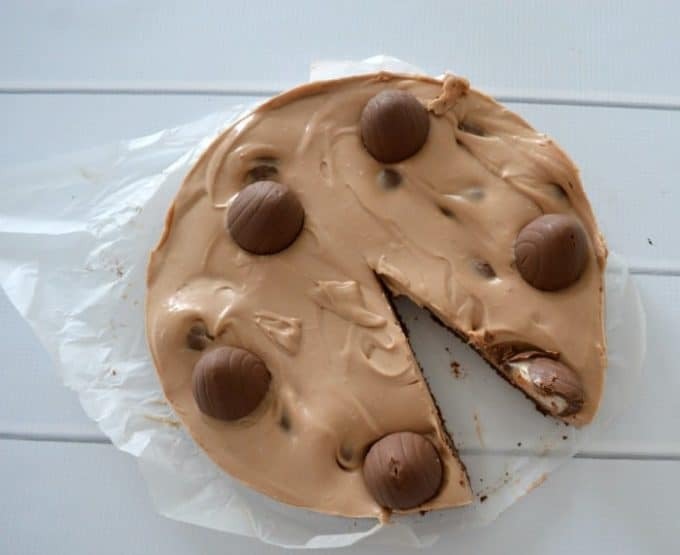 I need this Easter Chocolate Ripple Cake from Zamamabakes in my life right now! 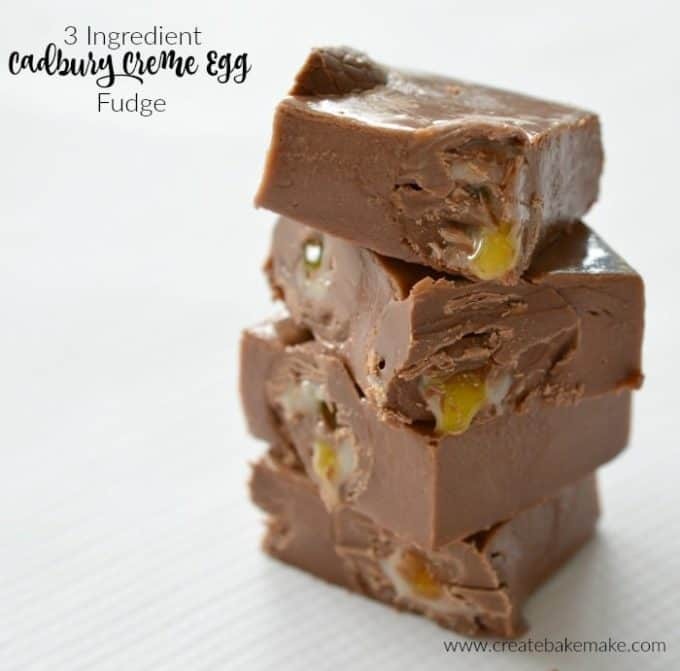 If you like Cadbury Creme Eggs, you are going to LOVE this 3 Ingredient Cadbury Creme Egg Fudge and Chocolate Cadbury Creme Egg Cheesecake! This Easter Egg Rocky Road from Bake Play Smile is almost too pretty to eat! 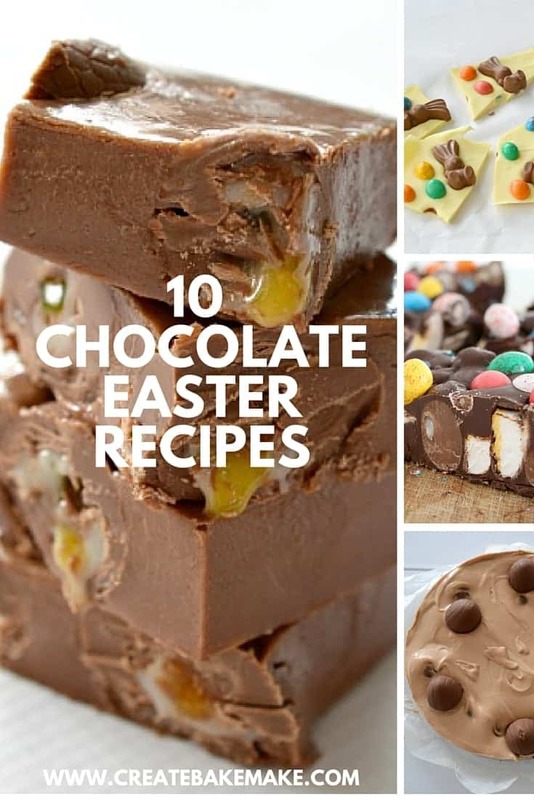 If you are looking for more Easter recipe inspiration, make sure you check out our Easter Recipe Ebook – perfect for all the chocoholics out there! Also you can use the code ‘easter’ to receive 50% off! What’s your favourite Chocolate Easter recipe? Lauren this is genius and every picture makes me drool! Love love love this post…!! Thanks! I’m with you, I wish I could eat them all! This post is Chocolate Heaven – thanks for the shout out on my slice! It sure is, I want to eat them ALL now! You can never have too much chocolate right? !